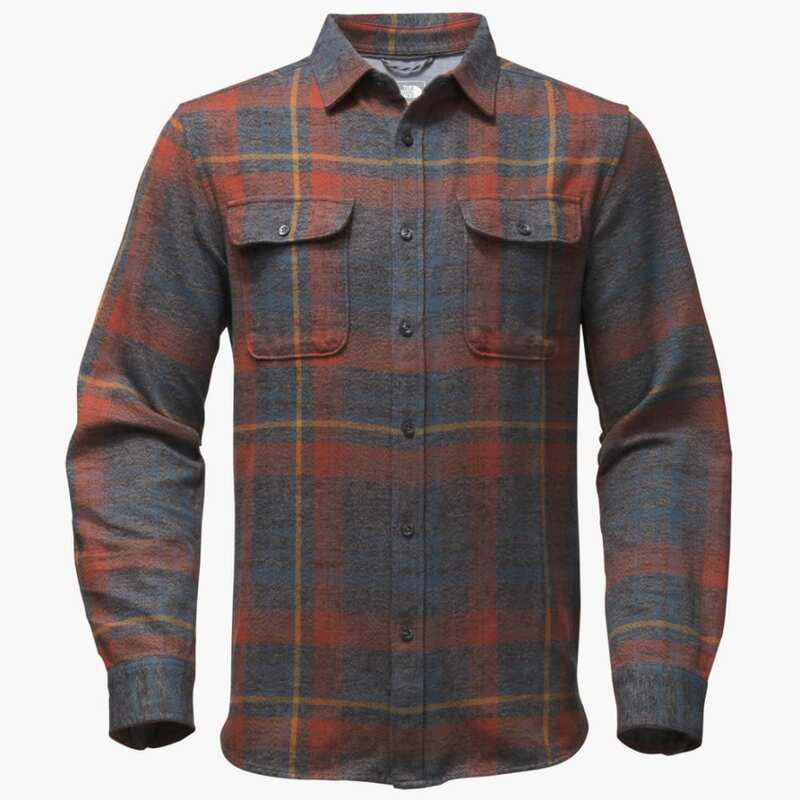 A must-pack for adventure travel, this midweight, cotton-woven flannel features side-seam gussets for enhanced range of motion and an interior passport pocket for crossing international borders with ease. This product will be shipped directly from North face and will leave their warehouse in 2-3 business days. Eligible for ground shipping only.